Vitamin C is an essential nutrient for keeping your immune system in top shape and promoting overall wellness. 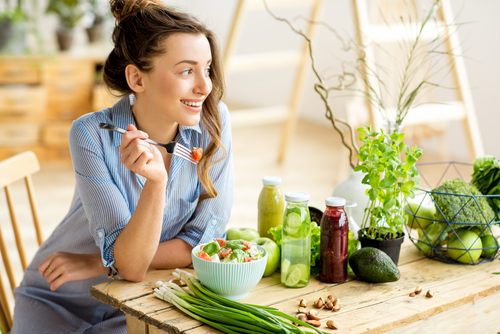 But eating citrus fruits, peppers and other plant-based foods that are abundant in the vitamin isn't necessarily the greatest way to ensure you're utilizing that critical nutrient to its greatest extent. 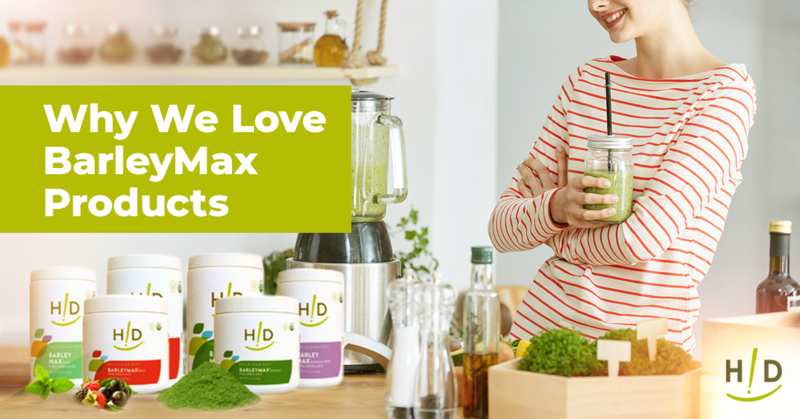 By improving the bioavailability of nutrients that are hard to absorb, our health experts agree that liposomal technology is the most advantageous route to maximizing intake. Kelly Goyen, the co-founder, CEO and driving force in strategy at Empirical Labs, has helped develop cutting-edge formulas over the years, bringing him a wealth of knowledge about nutrition and herbs. In 2009, Goyen helped Empirical Labs release its first liposomal vitamin C, designed to overcome the absorption limitations of typical supplements. Since then, he has continued to expand the award-winning liposomal line with quality products using only superior ingredients and methods of development, making him a current leader in the industry. During his presentation at our webinar "How Liposomal Technology Can Optimize Nutrition," Goyen took a deeper dive into what liposomes are and how advantageous liposomal technology can be based on recent research. What are Liposomes and How Do They Work? According to Goyen, liposomes are a liquid delivery system composed mostly of PhosphatidylCholine, a healthy basis of compounds for creating this ultimate absorption delivery. 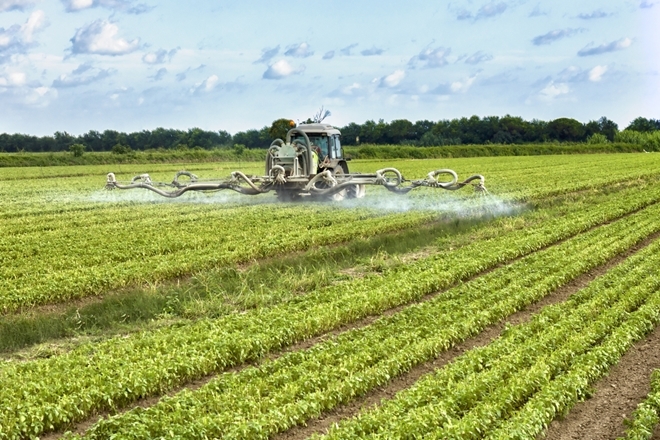 "That ingredient (PC) itself is health promoting and we as humans use it everywhere," he said. "Liposomes are a liquid delivery system composed mostly of PhosphatidylCholine." PC is in great abundance in nearly all living cells in your body, with high concentrations found in the brain, nervous system and liver, and is used to create cell walls. As a method of delivery, PC is a small soluble phospholipid sac that carries a water droplet – and in this case, the vitamin C – to the necessary structures of the body. Goyen compared PC to the likes of the thin exterior of a water balloon, carrying water and POP! releasing it almost effortlessly. The electromicrograph of liposomes shown by Goyen was worth a thousand words, literally. You can see many single-layer liposomes between 100 and 200 nm and a larger one filled with smaller ones, proving that this product is indeed made of liposomes and not just an emulsion. Recently, Empirical Labs performed a study with Professor Christopher Bell, Ph.D., at Colorado State University. Participants included seven females and three males who took liposome encapsulated vitamin C as well as a placebo. 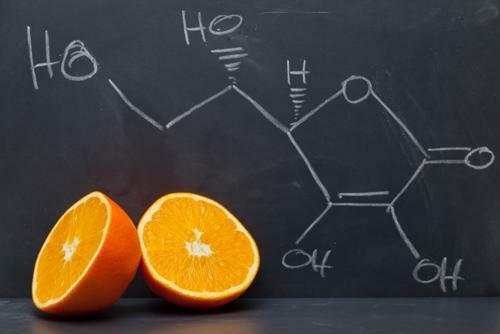 The researchers found that the ingestion of the liposome encapsulated vitamin C circulated the vitamin at a useful level for a longer period of time. Results also showed that blood levels were higher than the National Institutes of Health predicted that humans could achieve with an oral supplement. That means the liposomal technology is being absorbed successfully and over exceeding expected benefits. During this same study, the researchers performed an experiment to imitate what happens in the body when someone has a heart attack. Normally – without liposomal vitamin C – oxidative damage occurs when the block blood vessels are cleared and resume blood flow. The placebo offered no protection, resulting in damage to the blood vessels. With the liposomal vitamin C, researchers found that damage was completely prevented and the oxidative stress on the blood vessels was reduced, minimizing further damage in the future. What do I Need in a Liposomal Vitamin C Supplement? When it comes to choosing a liposome encapsulated vitamin C supplement, the size should be between 100 to 400 nanometers, the perfect amount for maximum absorption. You also want to find a supplement with minimal ingredients, specifically recognizable ones. The label should include ingredients you can relate to and understand, not unfamiliar abbreviations. Make sure the supplement is made without heat, high pressure and dangerous solvents to allow the natural structuring of liposomes. "I've always found that if I work with what occurs naturally, everything works better," Goyen shared. "So I want my liposomes to be made in the most natural manner possible with the most natural ingredients." In proud partnership with Empirical Labs, Hallelujah Diet has created its own supplement – Hallelujah Diet Liposomal Vitamin C. Our product is as natural as can be and ensures maximum delivery of the vitamin to boost your immune system, support cardiovascular health, prevent free radical damage and promote longevity. This was a great blog. After reading all of the information about the Liposomal Vitamin C , I did not know it could help a person if they are having heart problems, good to know this now. The product has a good taste to it and I have told family members about how important it is. I have given some to my grand children too when I notice them coming down with a cold. I t really helps the immune system too. I myself use the Liposomal Vitamin C daily. I truly feel it has helped with my immune system. My 15 year old daughter was told she had rheumatic fever. One of the first things that was suggested to her was to use the Liposomal Vitamin C she has been taking this for over 6 months now. This is a wonderful product. I’m glad Hallelujah Diet offers such an excellent supplement that is so effective. It is helpful to learn that it is made without heat, high pressure or dangerous solvents. Thank you for giving us the information in the webinar.